South Korean telco LG Uplus is to trial a blockchain-based mobile payment service aimed to let travelers save fees when shopping abroad. 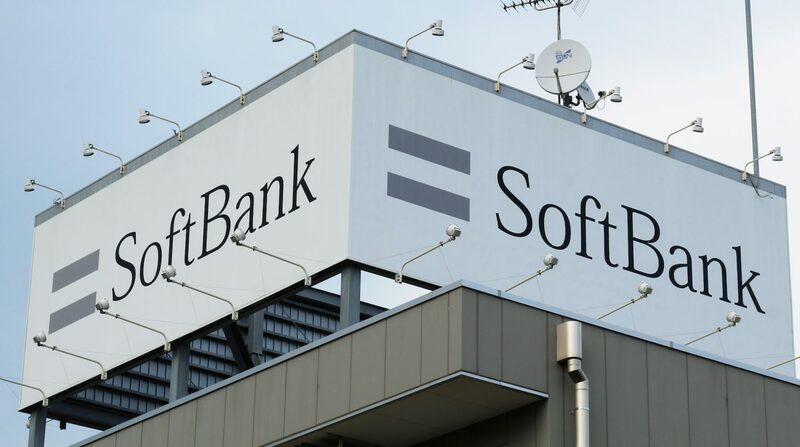 Japanese telecoms giant Softbank Corp. has completed a blockchain proof-of-concept that allows P2P mobile payments across different carriers. California-based business and financial software company Intuit has been awarded a patent for processing bitcoin payments via text message. Mobile payments pioneer mHITs has created a bitcoin platform it claims is the "easiest way" to send phone credit across borders. Circle has integrated near-field communication to provide its Android users the option for quick, contactless mobile payments. Braintree chief executive Bill Ready spoke to CoinDesk exclusively about how he wants to take bitcoin to the mainstream. Payments veterans waded into the bitcoin vs Apple Pay debate at a New York law conference this week. Marc Andreessen talks bitcoin, Apple Pay and the problems they face at the Dreamforce 2014 conference in San Francisco. A new partnership between Wallettec and BitPay will bring bitcoin POS payments to brick-and-mortar retailers.